HTML stands for Hyper Text Markup Language, which is around since the inception of web development. HTML has gone through several revisions and the latest one in HTML 5, which is both powerful and features rich compared to previous versions. I have included both HTML as well as HTML 5 courses on this list to learn front-end web development. CSS stands for Cascading Style Sheet and as the name suggests it is used to style your web page e.g. all the font, color, and stylish element you see on a web page is controlled by CSS. It allows you to quickly change the style of your web page without making any change to the structure of web page. For example, by using CSS, you can have different look and feel on your website on different occasions e.g. Christmas style during Christmas period and normal style during a non-holiday period. You might have already seen your favorite website changing the theme, color and appearance at the different time of the year. This all becomes possible due to CSS. In this article, I am going to share some free courses you can use to learn HTML and CSS for web development. These courses will not help you to understand the basics of HTML and CSS but also introduce you to the tools and libraries you need for modern day web development. 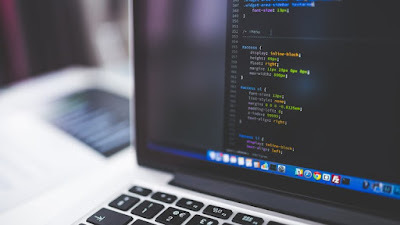 Modern-day development is all about responsive web design so that your website looks beautiful on different devices, but to achieve that you should have a strong understanding of underlying technology like HTML and CSS. These courses will also teach you how you can start coding on HTML and CSS on tools like DreamWeaver and online IDE like Mozzila's Thimble. This is one of the best introductory course on HTML and CSS. As the title says, it literally starts from scratch but within an hour you learn so much that you can create your own website using HTML and CSS. The course focus on doing things rather than boring you by tedious theory. It starts with the simple introduction of how websites are created and then explains the various way to create your web page e.g. by using CMS like WordPress and Joomla, by using tools like Adobe DreamWeaver and coding by hand. You progress step by step to learn different HTML elements and how to style them using CSS. The course is a little bit out-dated and doesn't talk about modern-day front-end development framework like Bootstrap but still worthy of your time. It helps to build your fundamental on HTML and CSS is in just one hour and of course, you can spend that much time on a free course. This is another free but good course to learn HTML and CSS for modern web development. In this course, you will learn how to create websites using HTML and CSS. The course is full of quizzes, coding challenges, and projects. 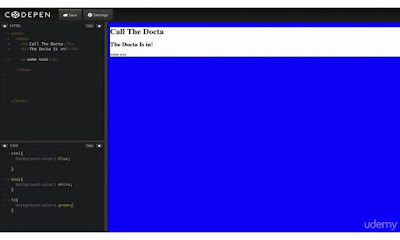 In one of the code challenge, you will build a responsive website for a mobile device, while in the course project you build a clone of the UK BBC news website and host it on Github for potential employers to see. That's impressive, didn't I said that every developer should know Git and have their Github account to showcase his skills to potential employers. In short, a perfect course for someone who is just getting into web development. The lectures are interesting and easy to understand, which makes learning fun. This is a rather more up-to-date course on HTML and CSS and teaches you the latest version of these technologies, the HTML 5 and CSS 3. 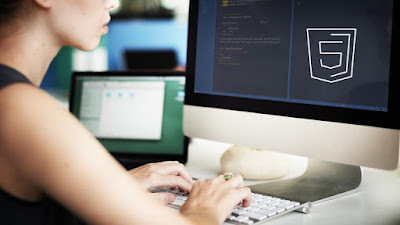 In the HTML section, you will learn how to perform simple tasks such as creating a basic web page, adding images, changing colors, and constructing lists. While on CSS section, you will learn how to style your web pages, how to change font colors and sizes and how to add a content box to a web page. 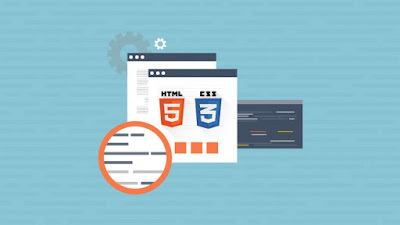 In short, a nice course to learn HTML5 and CSS3 basics for anyone who wants to delve into the world of web development by learning its essential technology stack. No prior experience with web development is required to attend this course. 5. HTML Introduction Course: Learn HTML in 2 hours!! This is a free crash course to learn HTML in 2 hours. You will learn about what is HTML and how to create web pages using HTML. You will learn how to install the great text editor by Microsoft, Visual Studio Code and the best part is that you will learn all of these free of charge. That's all about some of the free courses to learn HTML and CSS and start your journey on the beautiful world of Web Development. Btw, just learning HTML and CSS won't be enough for modern web development, you also need to learn frameworks like Twitter Bootstrap to really develop the websites you love. Thanks for reading this article so far. If you like these free HTML and CSS web development courses then please share with your friends and colleagues. If you have any questions or feedback then please drop a comment.